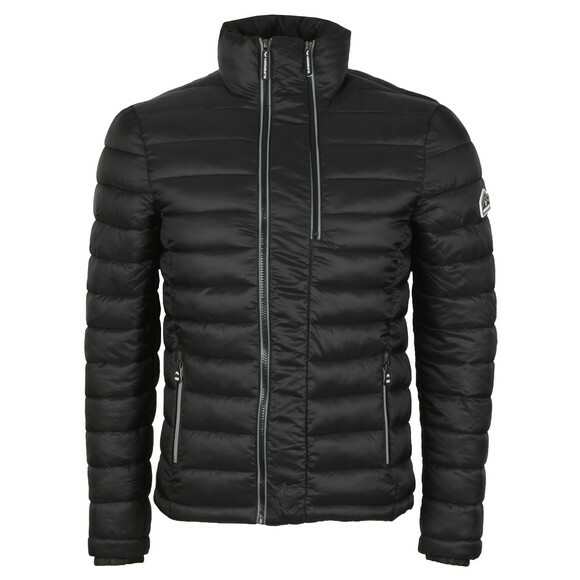 Superdry Anaglyph Fuji Jacket in Black. 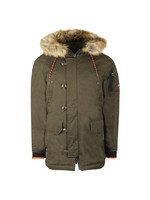 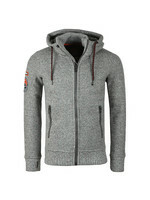 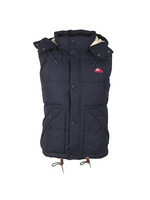 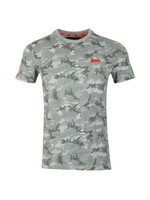 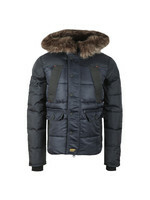 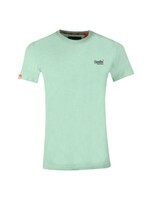 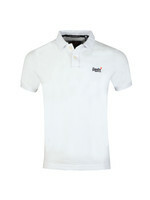 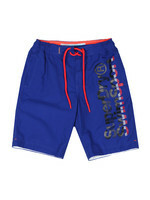 Designed with a stand collar that has a zip on the neck that reveals a Superdry branded patch. 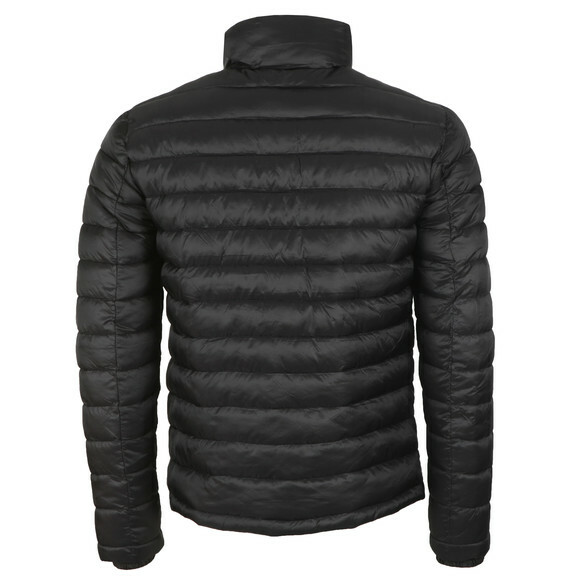 The jacket has a full zip opening with reflective tipping alongside. 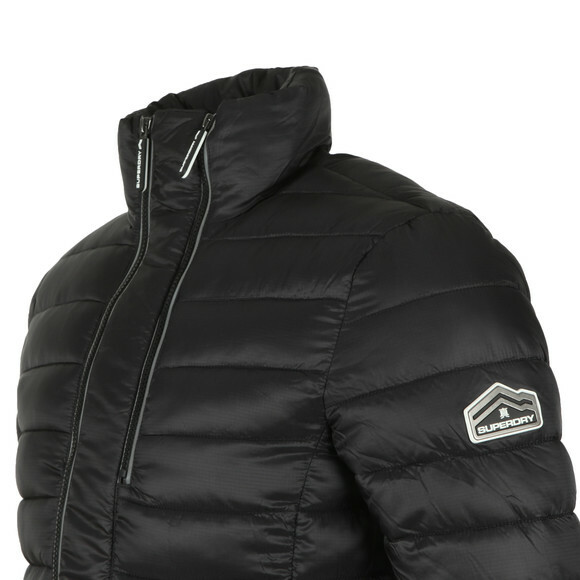 Padded with polyester, this padded puffer jacket is designed to keep you warm and protect from the elements. 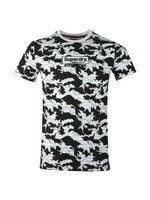 Finished with a metal Superdry badge to the left sleeve.